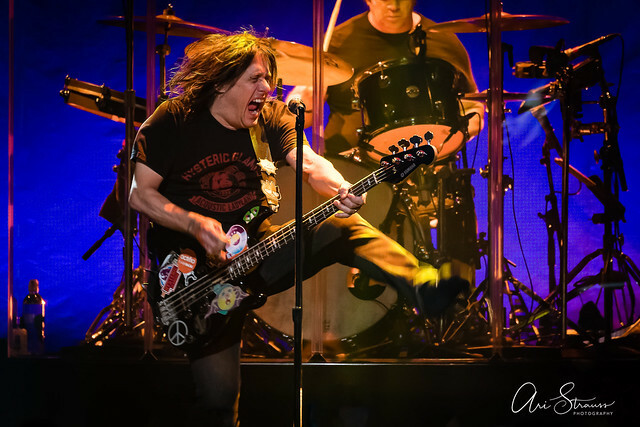 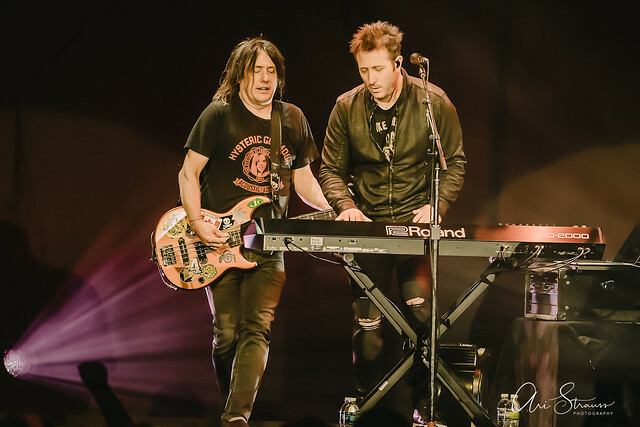 Posted on 10/18/2018 by Ari Strauss	in Live Review and tagged Buffalo, Goo Goo Dolls, post-grunge, The Anthem. 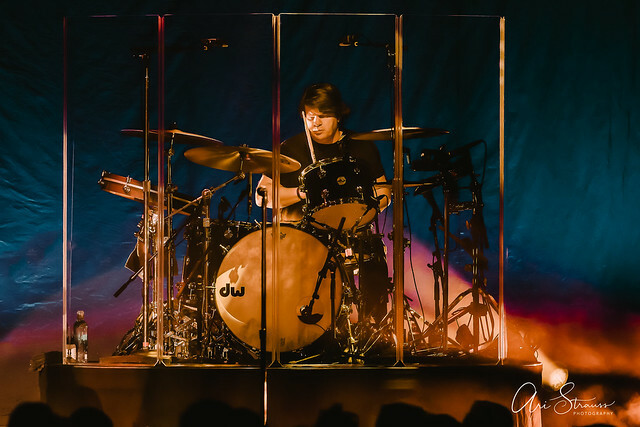 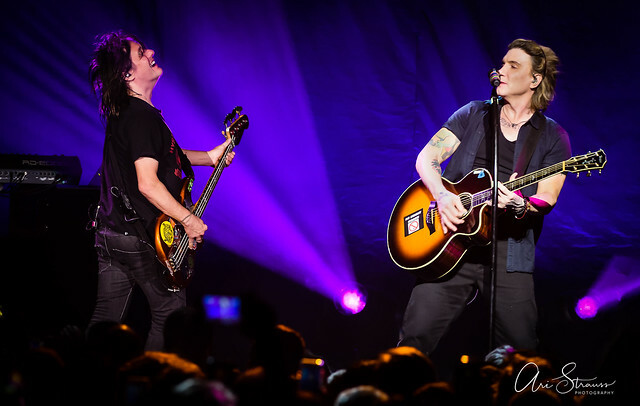 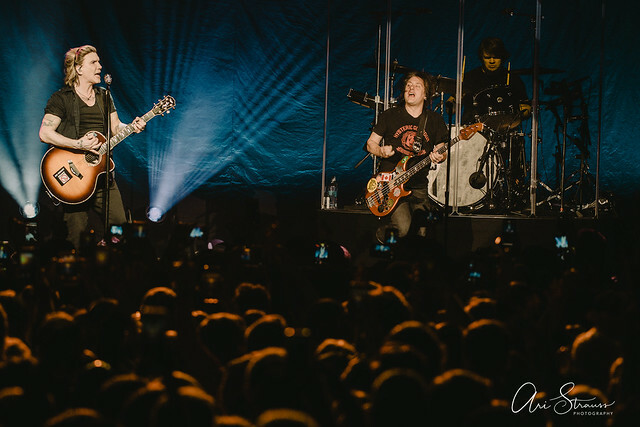 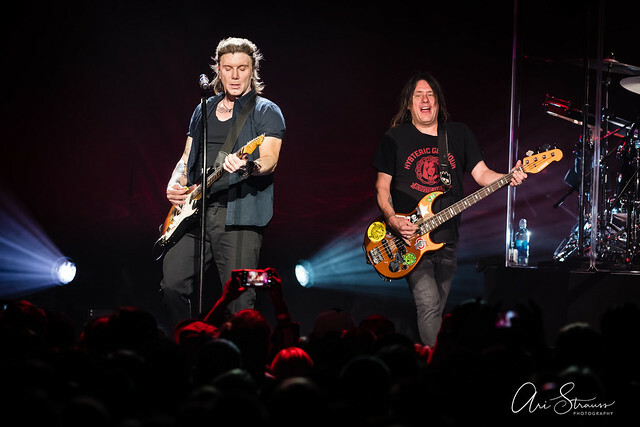 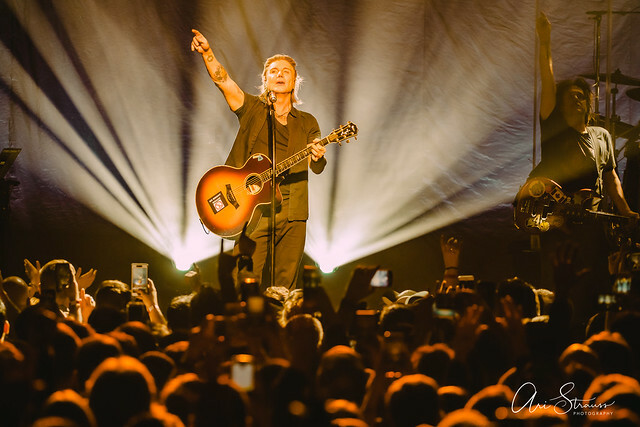 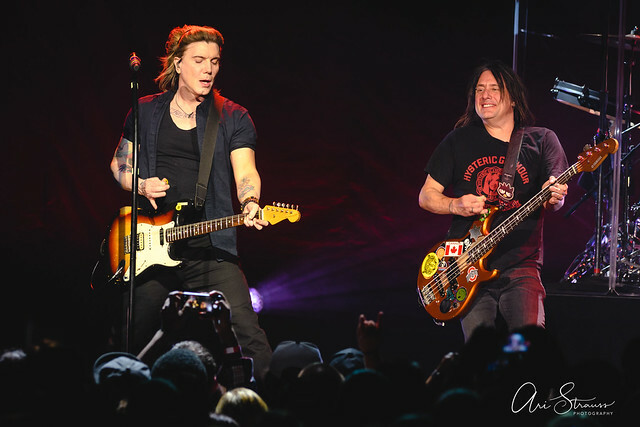 Alt-rock sensation The Goo Goo Dolls hit The Anthem recently during a stop on its Dizzy Up the Girl 20th Anniversary Tour. 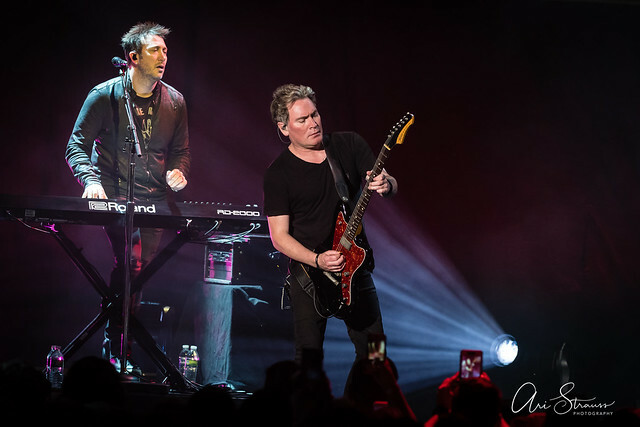 Formed in their native Buffalo, New York, in 1986, the band made its mainstream breakout in 1998 with the release Dizzy Up the Girl, its sixth studio album, which sold more than 4 million copies (4x platinum certified). 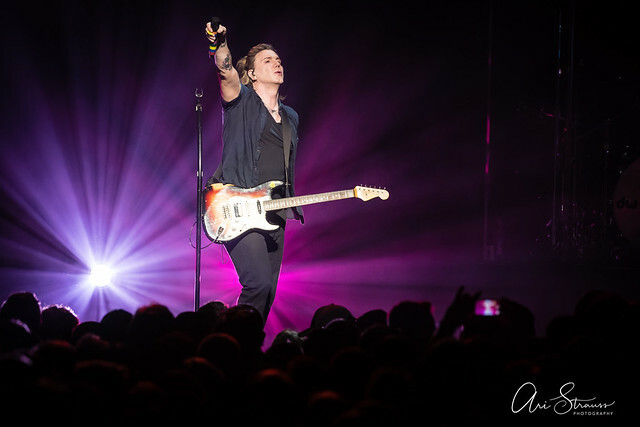 Hit “Iris” originally written for the City of Angels soundtrack, reached #1 on the Hot 100 Airplay chart stayed on top for 18 weeks, setting a record. 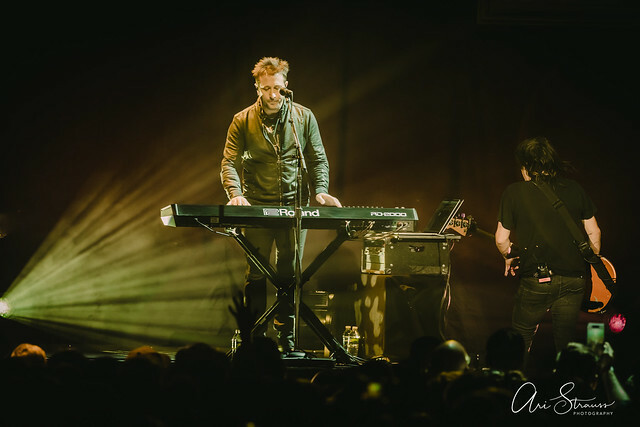 “Iris” also reached #1 on the Billboard Modern Rock chart, the Adult Top 40, and Mainstream Top 40 chart, garnering three Grammy nominations. 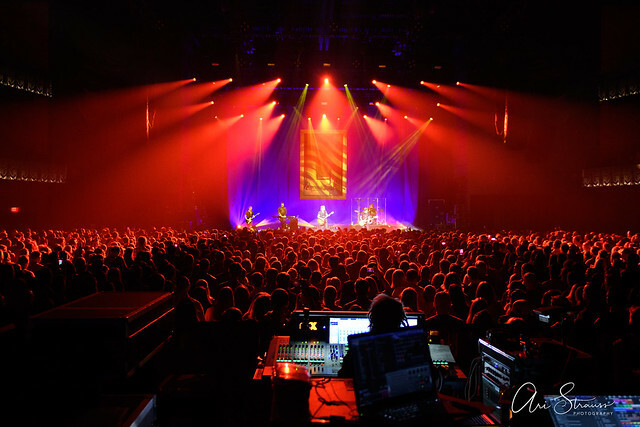 The band played Dizzy Up the Girl in its entirety and performed each song the way it sounds on the album. 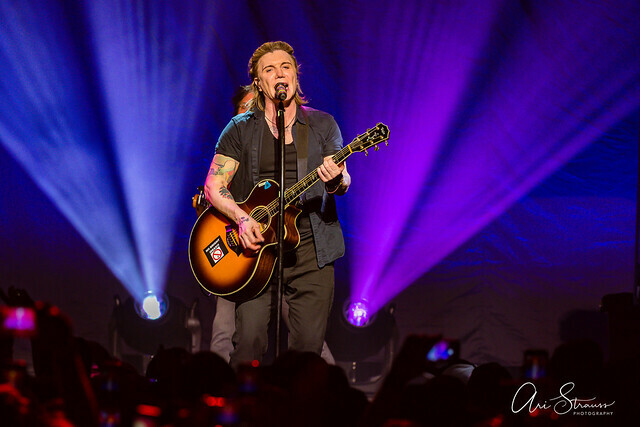 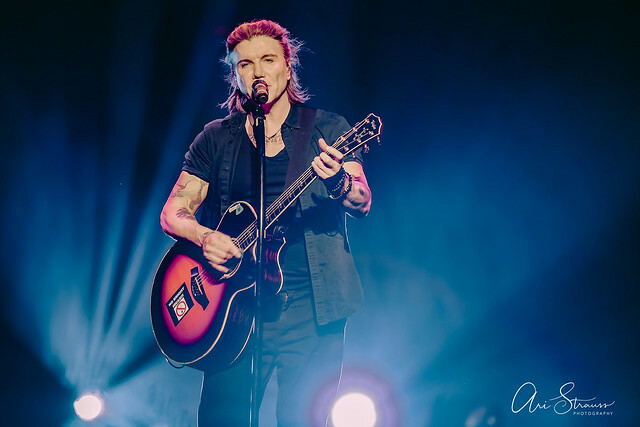 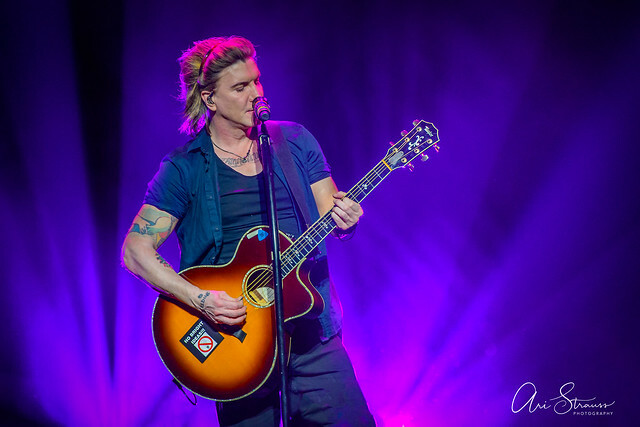 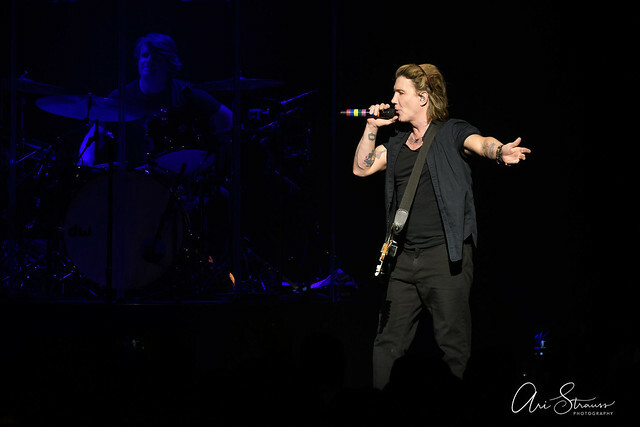 Following a short intermission in which frontman Johnny Rzeznik performed an odd duo with a hologram of himself, the band came back for a second set of several hits and deep tracks from all eras of their career. 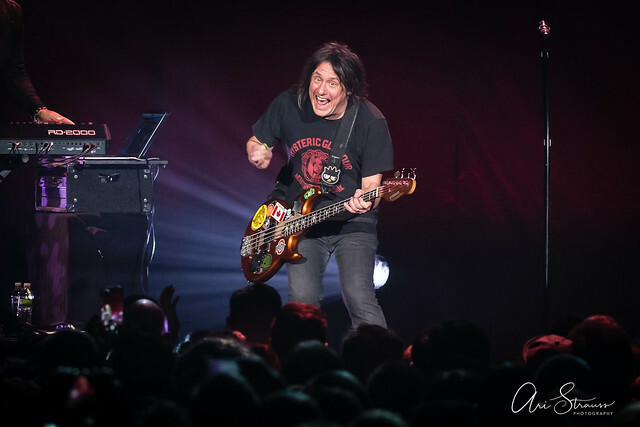 Throughout the show, bassist Robby Takac appeared to be having the time of his life. 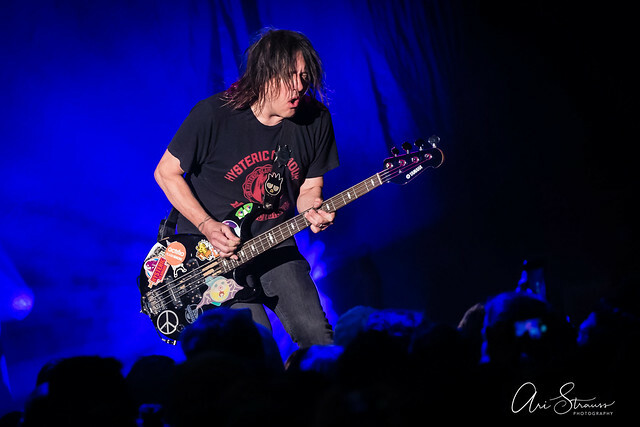 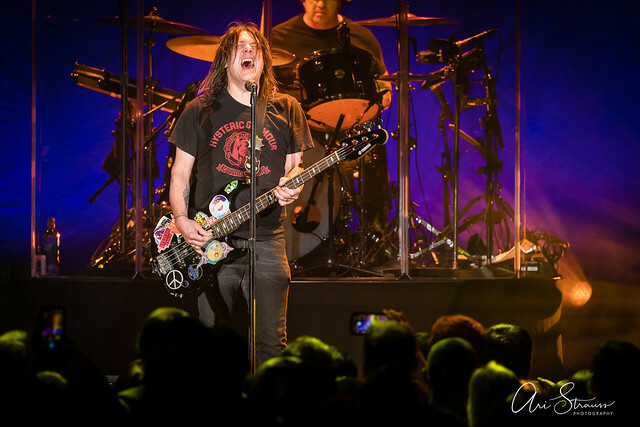 Check out some photos of The Goo Doo Dolls Dizzy Up the Girl 20th Anniversary Tour from The Anthem on Oct. 13, 2018. 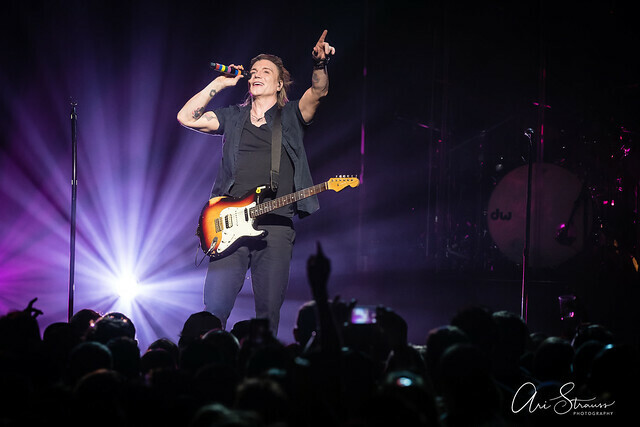 All images copyright and courtesy of Ari Strauss.